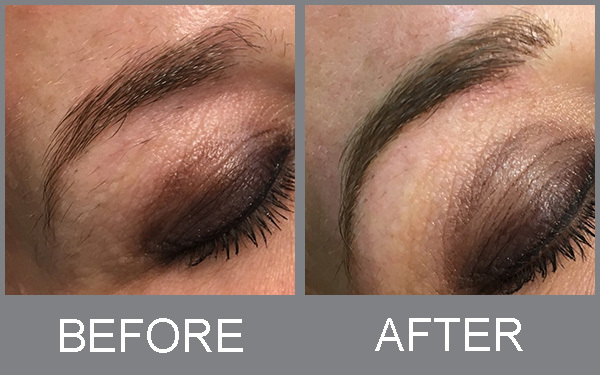 Over the years patients have expressed interest in more options for thinning eyebrows and more immediate options for camouflaging hair loss. 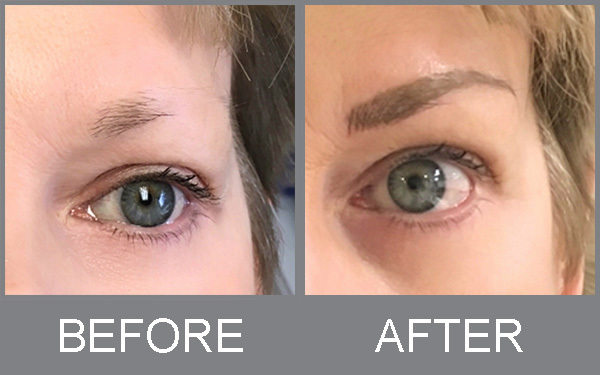 After extensive research and speaking with expert technicians in the field we have decided that microblading and medical micropigmentation are great options for our patients. 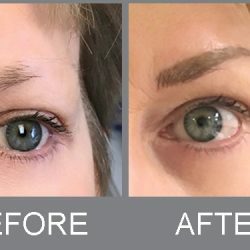 Medical micropigmentation and microblading are semi-permanent procedures where pigment is placed into the dermal layer of the skin to provide the illusion of hair. Highly skilled Medical Micropigmentologists are able to provide a look that is both natural and undetectable to the naked eye. 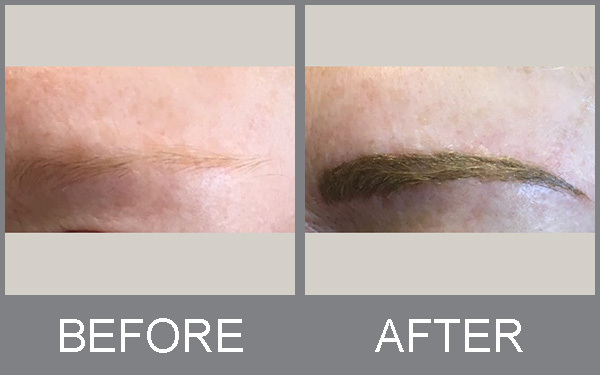 Medical micropigmentation and microblading do not treat the hair loss or improve hair health, but they camouflage the area and give the appearance of natural thicker hair. Currently we are only offering these services at Medi Tresse Boston, but we are hoping to offer these at our other locations soon. The initial treatment takes about 2 hours to complete. 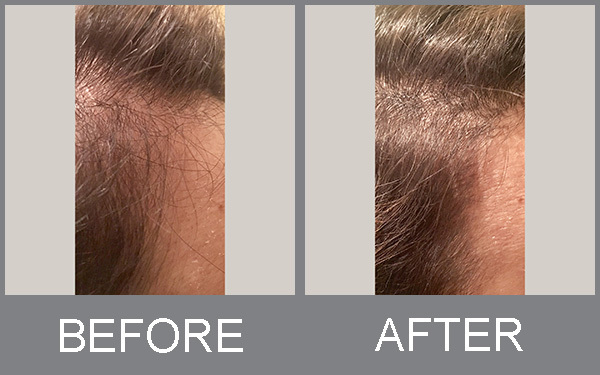 For larger areas of the scalp it could take a little longer. You should expect to come in twice initially. 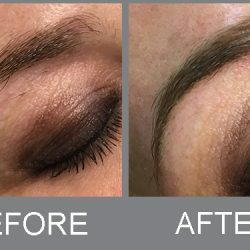 First for your initial 2 hour appointment and then again in about 4-8 weeks for a 45 minute touch up. The treatment is semi-permanent. Over time the pigment placed in the skin will fade. 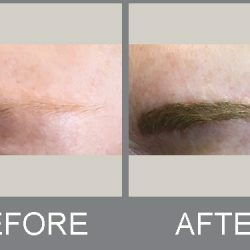 In order to keep the desired look, touch ups will be required every 12 to 18 months. 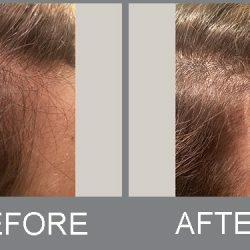 Does this treatment improve my hair? No. 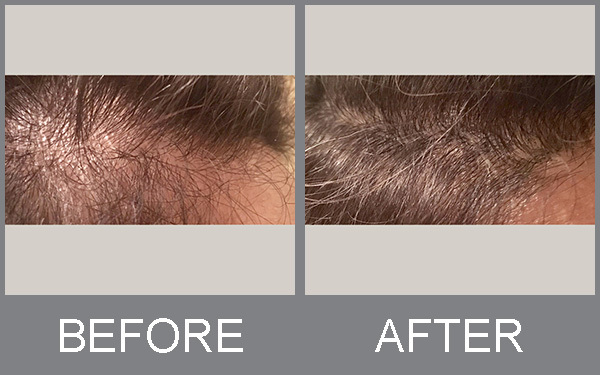 This treatment is not going to improve your hair health, regrow hair, or stop further loss. 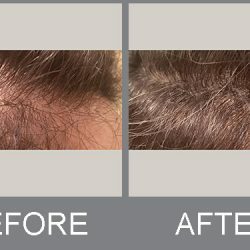 Rather this is an option for patients looking for an immediate way to camouflage their thinning hair.